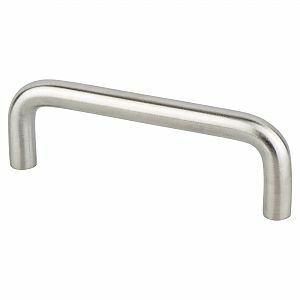 This stainless steel pull is ideal for kitchens and baths with a modern and contemporary feel. Large drawers and cabinets, as well as sub-zero refrigerators, benefit from this large stainless steel pull. Note: This product is also known as 70759SSC, BQ70759SSC on other websites.